As most men can testify, losing the hair on your head can be a humiliating experience as you age, sometimes causing severe psychological distress. However, experts claim this could become a thing of the past, as scientists have discovered a cure for baldness by growing hair from stem cells. The findings sent shockwaves through the scientific community, as it provides renewed hope and a more practical solution to those suffering with severe baldness or alopecia. The team’s research has become so widely respected that it has even been published in the journal, Proceedings of the National Academy of Sciences. 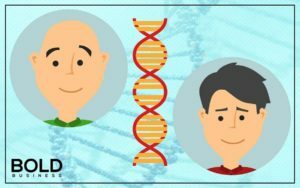 Within the journal, the team offers a step-by-step description of the process by which hair grows, as well as details regarding how they went about their research. The paper states that the research paves the way for hair growth stimulation in people with alopecia or baldness, which could help prevent the painful and costly practice of hair transplantation. “A team of researchers set out to examine how follicles grow out of the skin and how they produce hair by using so-called organoids, which are clusters of stem cells grown in vitro that can self-organize into an organ-like structure. 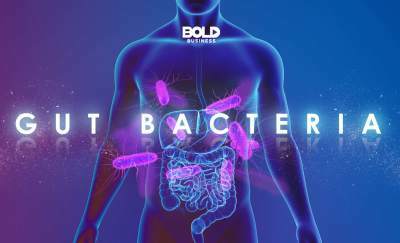 They used the 3-D structure of organoids to gain a better understanding of a certain organ, as they have similar properties to the organ it imitates – which, in this case, is the human skin,” Medical News Today writes. Along with the team, Mingxing Lei, a postdoctoral researcher at the University of Southern California’s (USC) Stem Cell laboratory, found there was a six-step process to hair growth. The researchers found that “newborn cells formed skin-like organoids in a six-step process that started with the dissociated progenitor cells (step one), which soon aggregated (step two). These aggregated cells then turned into polarized cysts (step three), which then transformed into so-called coalesced cysts (step four), which went on to form planar skin (step five). In the final step of the process, the skin formed follicles (step six), which were transplanted into a mouse. Here, they produced hair,” the website details. The findings sent shockwaves through the scientific community, as it provides renewed hope and a more practical solution to those suffering with severe baldness or alopecia. Human testing is yet to take place, but experts claim this significant breakthrough is a major step toward curing baldness in both males and females. This bold idea could even pave the way for further scientific discoveries, as well as improve research and development within the field. 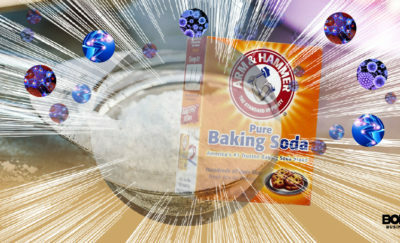 Combating Autoimmune Disease with Baking Soda!